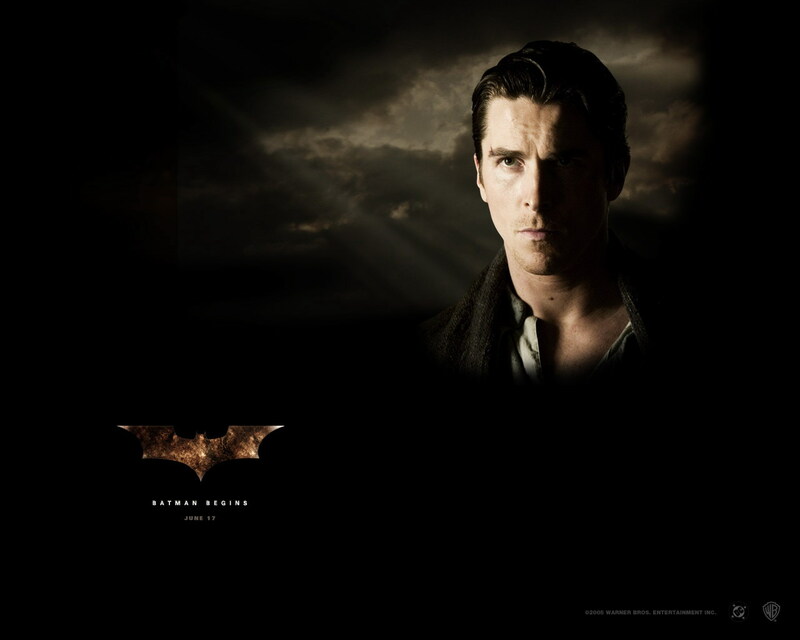 Batman Begins. . HD Wallpaper and background images in the Bruce Wayne club tagged: bruce wayne christian bale batman begins. This Bruce Wayne wallpaper might contain business suit, sign, poster, text, chalkboard, and concert.